It's that time of year again to reflect on the accomplishments of 2014 and plan for an even more exciting 2015. The Vision Board Party hosted by Legacies of Health and Evolution of SHE is scheduled for Thursday, January 1, 2015, 1 pm at HOBI Studios, 300 Oakland Avenue SE, Atlanta, GA 30312. I am excited to attend because I want to create a visual of my New Years resolutions, vision for professional and personal goals too. The event organizers say that creating a vision board is a fun opportunity for you to reconnect with your inner child, while making a powerful tool to help you clarify, concentrate and maintain your focus on your specific life goals. 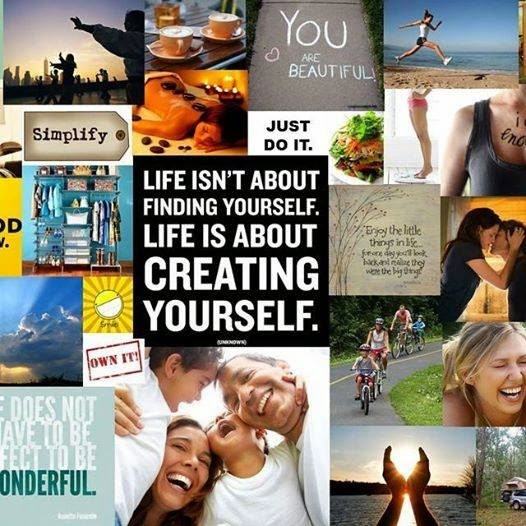 Have you created your vision board for 2015? What tips do you have for creating a vision board? Hope you had a great time. It's a wonderful idea to create vision boards actually.